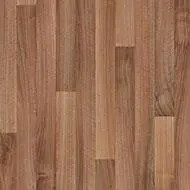 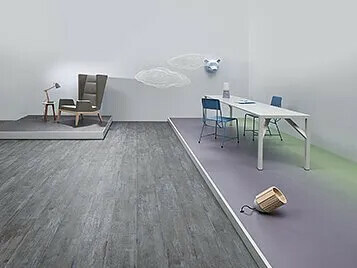 Eternal Wood contains a wide range of realistic wood designs and plank sizes, including some multi-width plank designs. 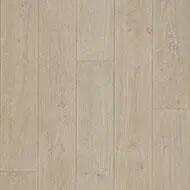 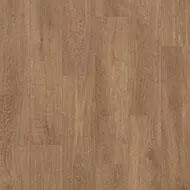 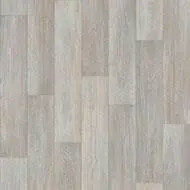 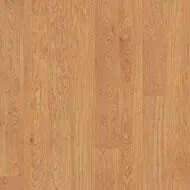 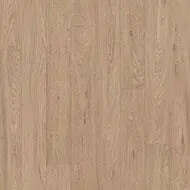 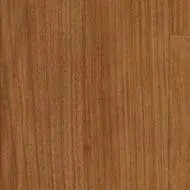 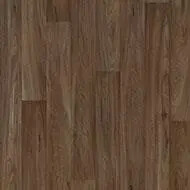 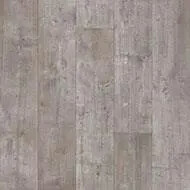 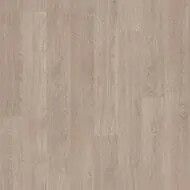 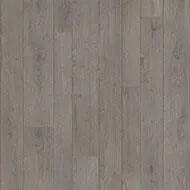 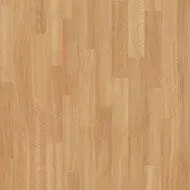 Patchwood, a new addition to the collection, has a contemporary look of vintage planks in a seemingly random effect. 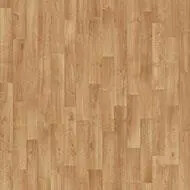 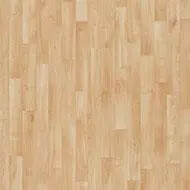 Eternal Wood floors contain a 0.7 wear layer that ensures excellent appearance retention and maximum wear resistance. 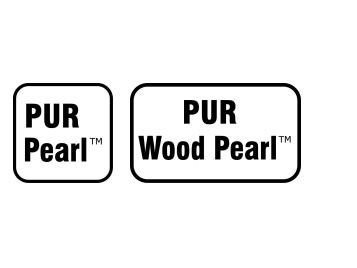 New to our Eternal Wood range are 8 items that are finished with a specific PUR Wood embossing, offering the best possible performance on an all over wood grain design with integrated Pearl effect. 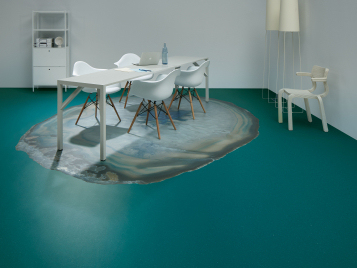 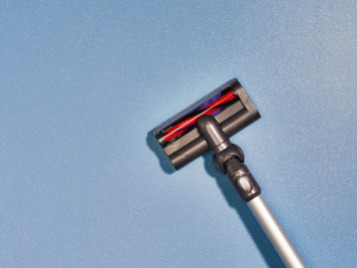 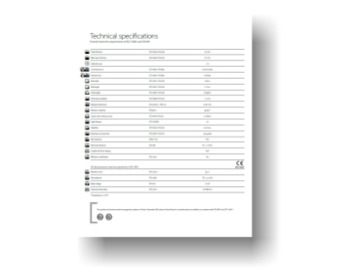 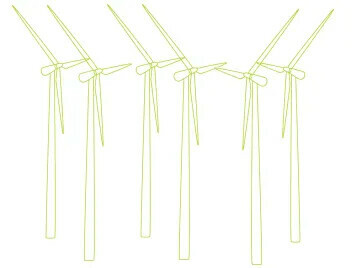 The matt embossed lacquer layer ensures the highest level of both chemical and scuff resistance.